Race the clock in this fast-paced game! 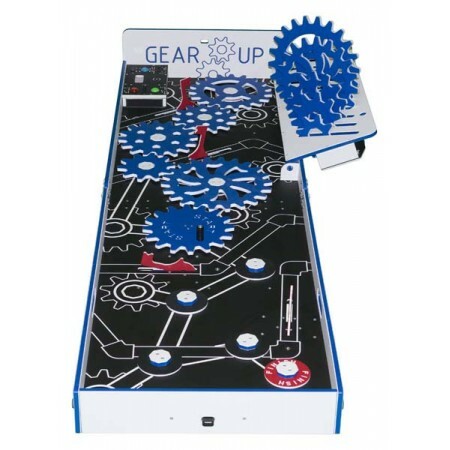 You must successfully fit the gears onto each gear center and turn the crank to raise the flags. The catch: You only have 50 seconds!